Mary Ann Weitnauer has been appointed as senior associate chair for the Georgia Tech School of Electrical and Computer Engineering (ECE), effective August 1. She succeeds Douglas B. Williams, who served in this position since fall 2012 and who has been named as the associate dean for Administration and Finance in Tech’s College of Engineering. Weitnauer joined the ECE faculty in 1989, after graduating with her bachelor's and Ph.D. in electrical engineering from Georgia Tech, and was the School’s third female faculty member. She is the director of the Smart Antenna Research Laboratory, where she and her team apply both real and virtual multiple-input multiple-output (MIMO) architectures to wireless networks with emphases on WLAN, ad hoc, mesh, and sensor networks, often with demonstration on networks of software defined radios. Weitnauer has graduated 26 Ph.D. and 2 M.S. students and currently advises three Ph.D. students. In addition, she has advised 56 M.S. special problems students, 38 undergraduate researchers, and 13 capstone design teams. 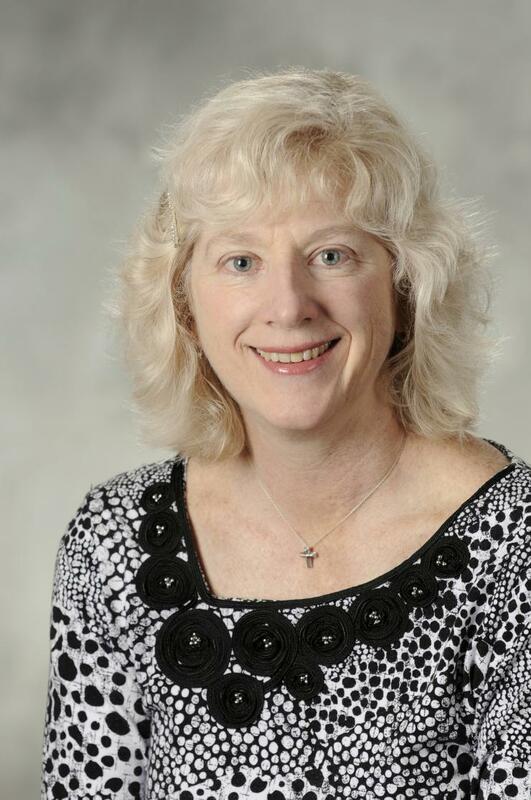 She has been active in course development, most recently by helping develop the blended method of teaching ECE 2040 Circuit Analysis and in recording some of the MOOC videos for ECE 3710 Linear Circuits. Weitnauer is the author or co-author of over 190 refereed journal and conference papers, including four conference papers that won Best Paper Awards, and she holds 23 patents and invention disclosures. She was an associate editor for the IEEE Transactions on Mobile Computing from 2009-2012 and is currently associate editor for the IEEE Transactions on Wireless Communications. She is a senior member of IEEE and has been a visiting professor at Aalborg University in Denmark and Idaho National Labs. Throughout her career, Weitnauer has been consistently involved in many different Georgia Tech faculty governance committees, most recently as a member of the Institute's Statutes Committee and the Georgia Tech Executive Board, and in creating a supportive environment for women at Georgia Tech. From 2006-2012, Weitnauer held the Georgia Tech ADVANCE Professorship, where she led activities to support the advancement of female tenure-track faculty in the College of Engineering. She has served on several search committees, including committees for the Steve W. Chaddick School Chair, the ELSYS lab director at the Georgia Tech Research Institute, and the vice president for Institute Diversity.